In simple words, WordPress Plugins are tools used by WordPress website owners all over the world to add more features and functionalities to the site, increase its performance and automate a number of business activities. The effective use of WordPress Plugins helps you excel in WordPress based online business & earn more business opportunities. However, you need to look at the other side of the matter as well. There are several thousands of WordPress plugins available on the world wide web. Not all plugins are good. Most people prefer using free WordPress plugins, which, in most cases, carry malicious codes. Such plugins can make your website slow, affecting its overall performance. Faulty plugins often act as a security loophole and allow hackers to hack your website easily & destroy the web-based business in a few moments. So, what are the major vulnerabilities in WordPress Plugins? How can you deal with those problems? Let’s find out. Most WordPress website owners tend to use free WordPress Plugins in a bid to reduce the website operational cost. Some free WordPress plugins are indeed useful. They allow website owners to complete a number of activities quickly without making any silly errors. But, be aware. Free WordPress Plugins are created by individuals in a bid to advertise their expertise among a large number of people and then encourage them to buy the premium version of the product if they want to enjoy additional features and functionalities. If they fail in their motive, they don’t update free plugins for security issues. So, if you use such plugins, they work as a weak point to your website and allow hackers to damage your online resources easily. There are many website owners who rely excessively on WordPress Plugins for conducting daily business activities. They install too many WordPress Plugins on their websites in order to boost their performance. But, in reality, just opposite things happen. Too many plugins put additional pressure on your website’s server and makes it slow. Always keep in mind that slow websites often rank lower in the SERPs of different search engines because users don’t like to browse slow websites. 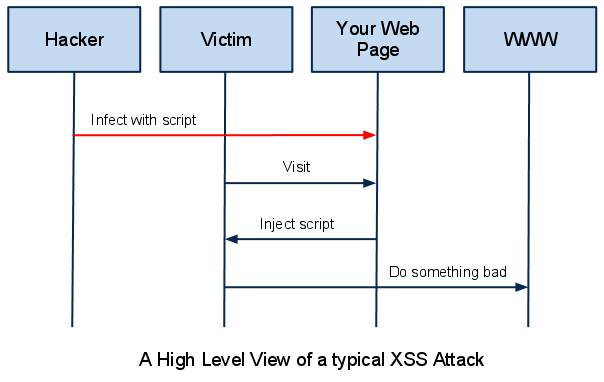 There are many plugins that have weak protection against Cross-Site Scripting Vulnerability. 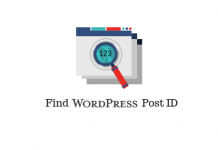 XSS in WP Photo Album Plus plug-in, BeEF Hook, Administrative Access to WordPress are some of the main problems faced by WordPress Plugin users. There are many WordPress Plugins that don’t recognize the new WordPress security updates. They don’t accommodate with new updates and behave strangely. Such plugins don’t decrease the performance of your website sooner or later. All plugins available on the web are not safe. A good number of plugins are created with a sole motive to hack WordPress websites, steal important business details and make financial benefit out of that. Therefore, you should choose WordPress plugins with ultimate care and vigilance. So, before choosing a particular WordPress plugin, check it from all possible angles, such as Average user ratings, User reviews, Updates and compatibility, Active installations, Support and documentation. You can check the legitimacy and usability of available plugins with WPScan Vulnerability Database and take appropriate decisions accordingly. Find the trusted sources for downloading WordPress WooCommerce plugins here. Website Security Audit is an important step to protect your website as well as plugins installed on it. There are some technical issues and security vulnerabilities that are complex in nature and requires expertise to solve it. 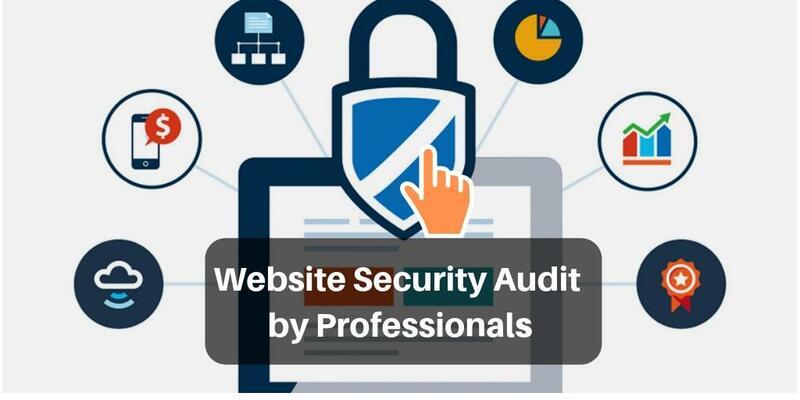 So, with the help of an expert WordPress Web Development company or an individual WordPress developer, conduct website security audit from time-to-time and check all security aspects of the site strictly. This will help you to unearth several security-related issues caused by plugins and fix them instantly. There are lots of free WordPress plugins available on the Global Internet. 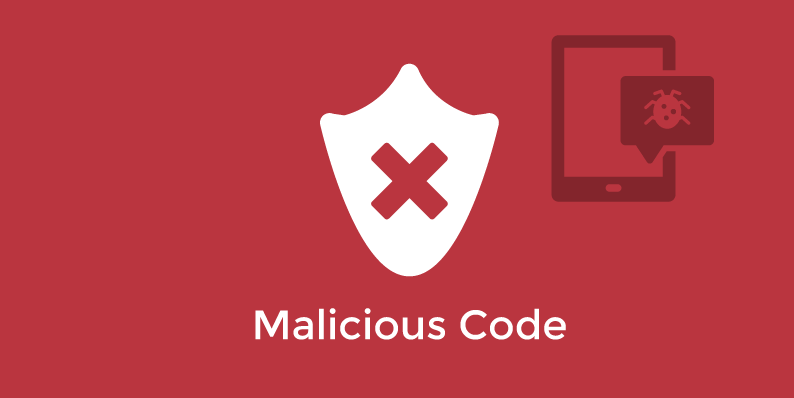 There is high possibility that free WordPress plugins are infected with malicious codes and programs. If possible, avoid the use of Free WordPress Plugins as far as possible. Check them strictly before installation. If you have a budget, buy good plugins with better security features. Your website will be safe against different types of security vulnerabilities. Many times, it happens that you install too many plugins on your website and don’t use that for a long period of time. Such plugins not only consume your resources but also make your site slow, thus affecting its performance negatively. So, don’t be lazy and delete all outdated and unused plugins from your website immediately. It will make your site faster and safer up to a great extent. Many WordPress website owners ignore notifications to update plugins for the latest versions considering it as an unimportant task. This could create catastrophic consequences if hackers come to know any security loopholes in the plugin and hack your website. So, whenever you get notification about plugin updates, please update the plugin as soon as possible to mitigate the possibility of security breaches. When you run a website with business objectives in mind, you need to take care of all aspects of your website with highest priority. So, manually check the performance all plugins installed on the site. This will help you to track suspicious activities of plugins or website hackers and fix the problem in the initial stage. Different WordPress Plugins are the lifeline of a large number of WordPress website owners. Plugins increase the performance of websites and bring some respite in the life of webmaster and SEO professionals. Non-functional Plugins can create havoc on sites and cause financial loss. You can use the above-mentioned tips to deal with the security issues of WordPress Plugins easily and effectively. Good Luck!